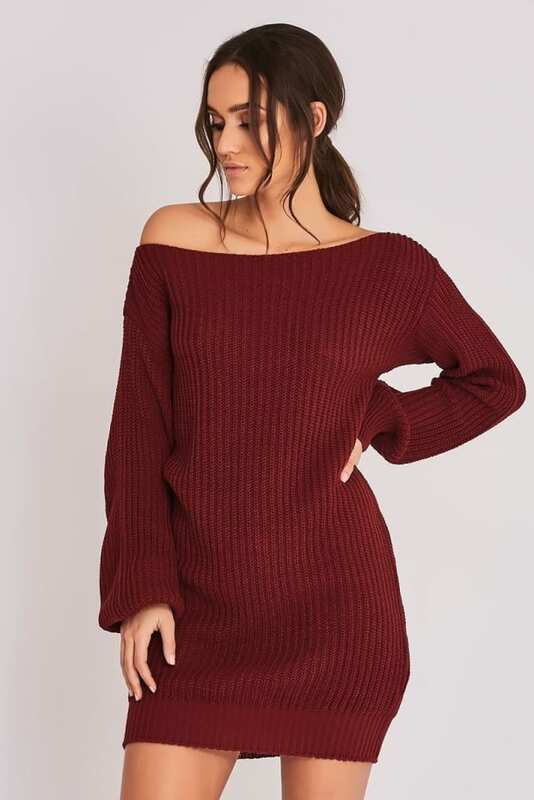 Jump into a jumper dream wearing this chic wine one from Binky's collection! 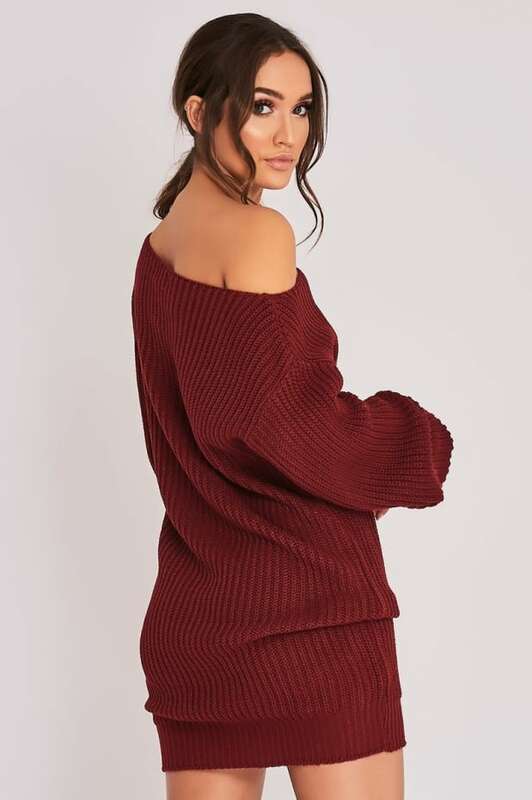 In chunky knit with an off the shoulder neckline and cool oversized design, this is ticking all the trends! Team it up with over the knee boots and belt for a look you'll love!